Keen-wah, will you ever leave my teeth? 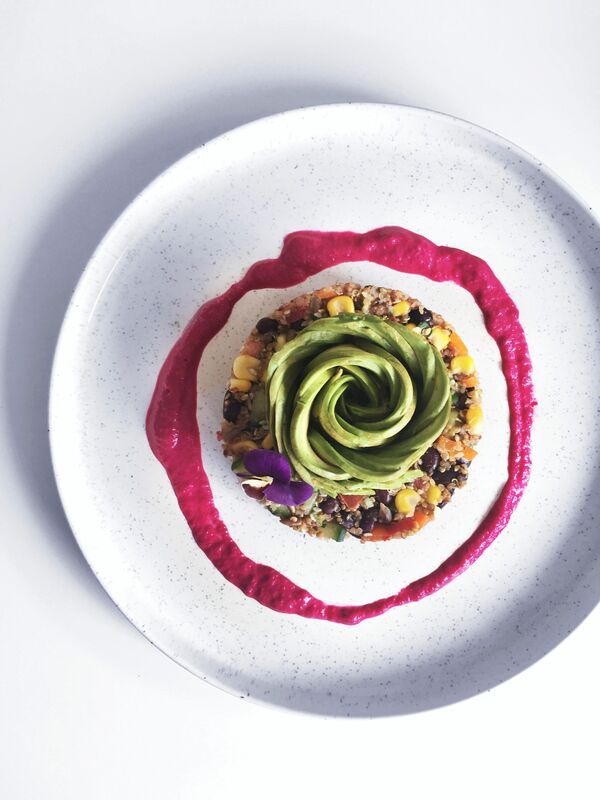 Quinoa is simple one example of the abundance of protein found in a plant-based food. 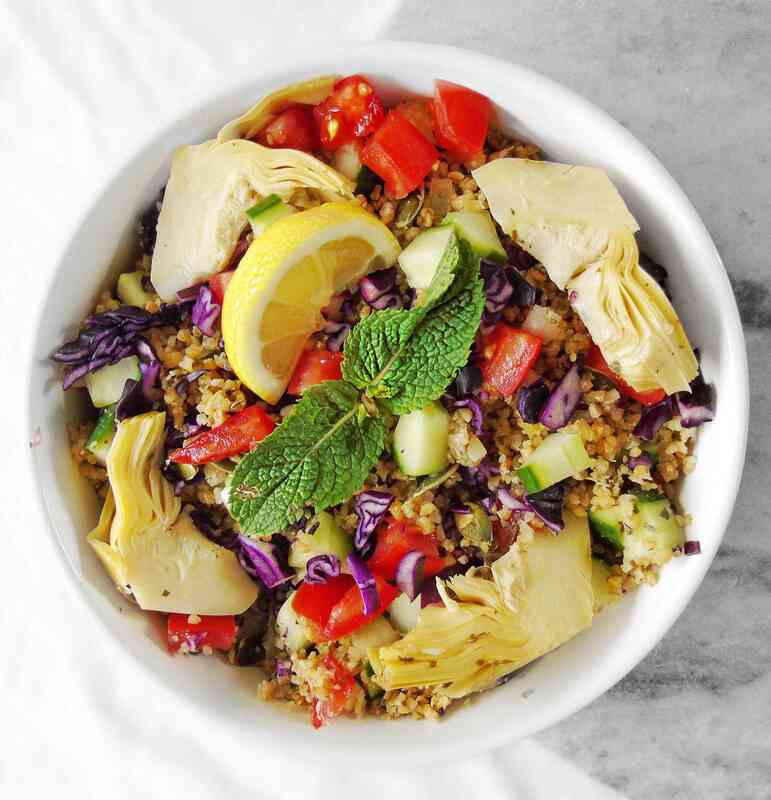 It’s a complete protein that’s actually a seed and not a grain, so if you have a hard time digesting grains, quinoa could be a great alternative for rice or couscous. Now if they’d only stop hiding between our teeth, am I right!? 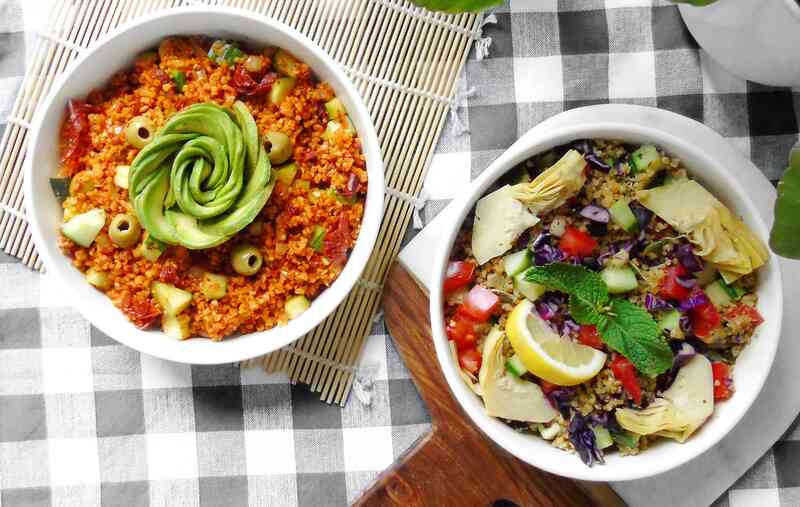 Now with summer nearing and and BBQ season around the corner it’s about time to bring out the quinoa salads. This salad makes a perfect side dish to any food centred gathering, it’s light, fresh and simple. 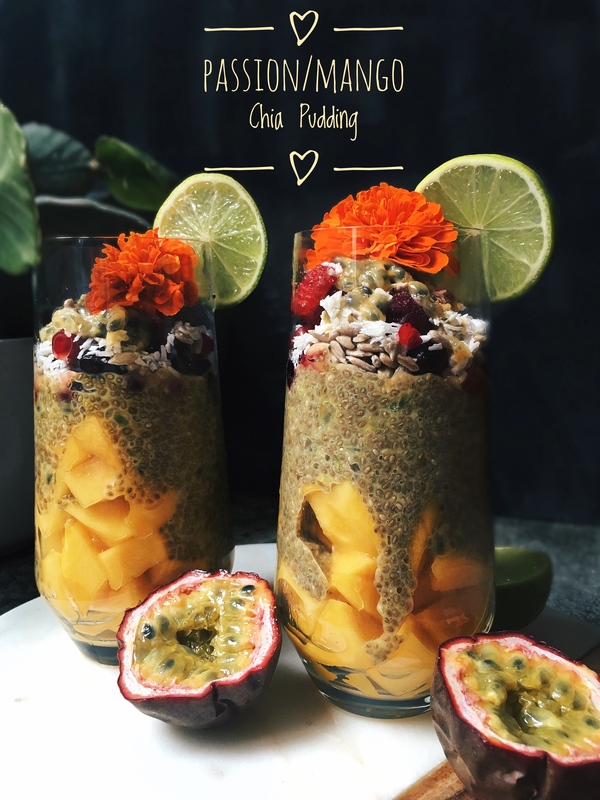 Since chia pudding is one of my favourite quick and simple breakfasts at the moment, it’s always nice to have some variations, so not every single morning is the same. During summer I like to eat tropical and summer fruits, and since I got an awesome deal on some passion fruit and mangoes at my local market the only natural thing to do was to turn them into a delicious pudding, which I topped of with some summer berries which are in season right now! It’s summer, the barbecue season has started and often people ask me what I eat at a barbecue, and to be honest, there are many vegan dishes you can enjoy at such an occasion. One thing I love to eat during a barbecue or picnic is a good salad, a salad with body. 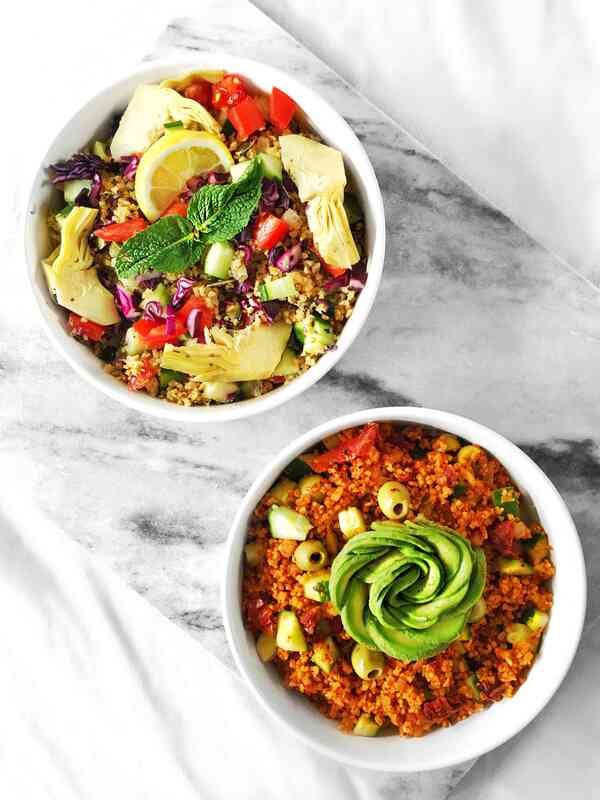 I love simple light salads, but to call it a dish it has to have some body, like a potato or couscous salad, which will get a recipe in the future, but for now I’d love to share two different recipes for a bulgur salad. Bulgur is a type of cracked wheat most commonly made from durum wheats. It is not suitable for people allergic for gluten (so expect a gluten-free summer salad soon). In some dishes like a stir fry or salad you can use it to replace rice and it has a high amount of protein and some vitamins and minerals, which is always a win in my books. 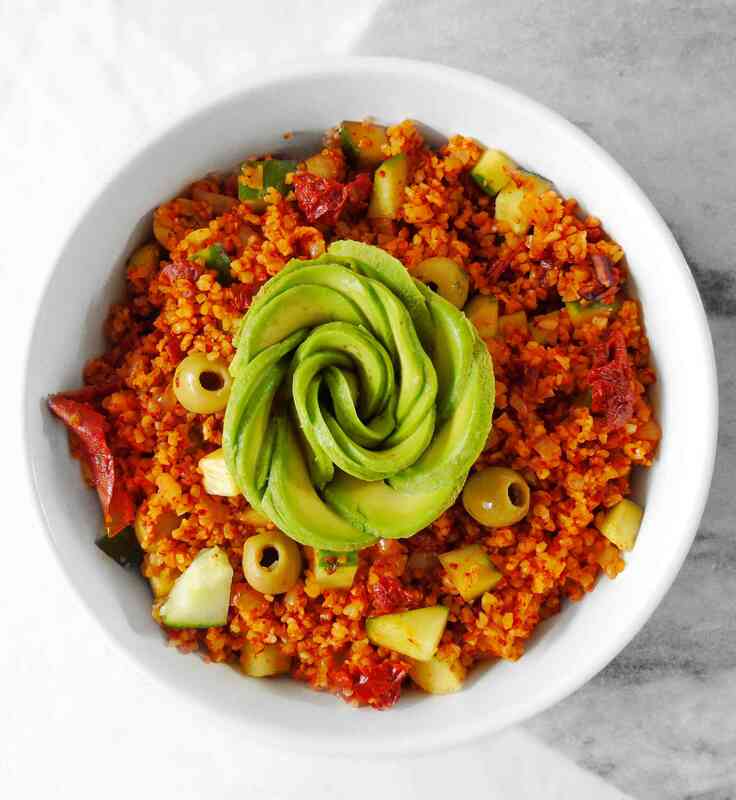 At first I was going to make a spicy bulgur salad, but then I had to think of all the times I cooked spicy food and other people couldn’t eat it because it was just to hot! Thats why I had to make two different variations, when it comes to food I love to share, I don’t want anyone to feel left out, we should all be able to enjoy good food together! Now add the water and and bring it to a boil, as soon as it boils turn of the heat and cover the pan with a lid. Set it aside for 10 minutes. During this time you can chop all of your ingredients and let the bulgur cool down. Once the bulgur cooled down add it to a bowl and add all the remaining ingredients and add salt and pepper to taste. Now you have the option to choose to either go spicy or fresh, or be like me and just have both. they are both very simple and easy to make and both deserve equal loving. the spicy salad has a nice Mediterranean twist with the olives and sun dried tomatoes and the fresh salas is a bit more subtle and gentle to the taste buds. As usual feel free to customise these to your own liking, you can add hemp seeds, marinaded tofu, tempeh bacon, kimchi, pickled jalapenos or any maybe some toasted sesame seeds to jazz things up. There are no limits to our imagination so let it run wild and make yourselves an awesome salad! If you make this dish feel free to leave a comment or tag me in your creations on my social media accounts.